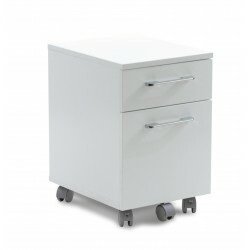 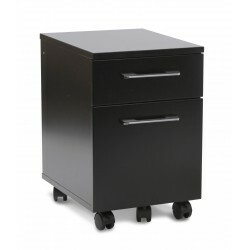 Economical and functional, this mobile pedestal file cabinet will fit your needs. 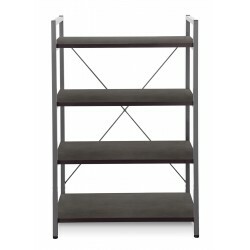 This four shelf bookcase has a sleek, modern design meant to fit in any area. 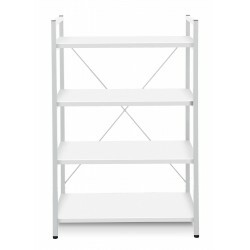 The shelves can support up to 40 lbs making storing your books, collectibles, and other items convenient as ever. 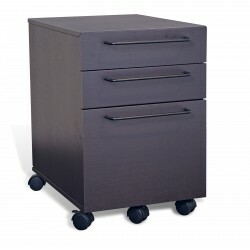 This 3 drawer mobile cabinet will fit your needs. 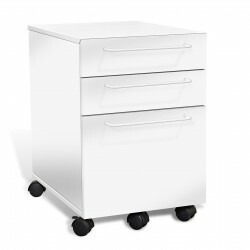 With two smaller drawers for storage and one file drawer, this rolling cabinet is able to move where and when you need it, making those important items and documents easily accessible.